The right to legislate in the field of immigration in Canada is shared equally between the federal government and the provinces. Since the Quebec government acquired exclusive rights to establish its own policies and programs in 1981, all of the provinces and territories have implemented their own programs to select immigrants. But what is the implication when a province issues an approval for a newcomer to relocate to its province and what are the obligations of an applicant to actually settle in that province? Increasing numbers of applicants are applying for admission to Canada under a Provincial Nomination Program (PNP) or through Quebec. What Does Canadian Charter Say about Mobility of Permanent Residents? A starting point for discussion is section 6 of the Canadian Charter of Rights and Freedoms. 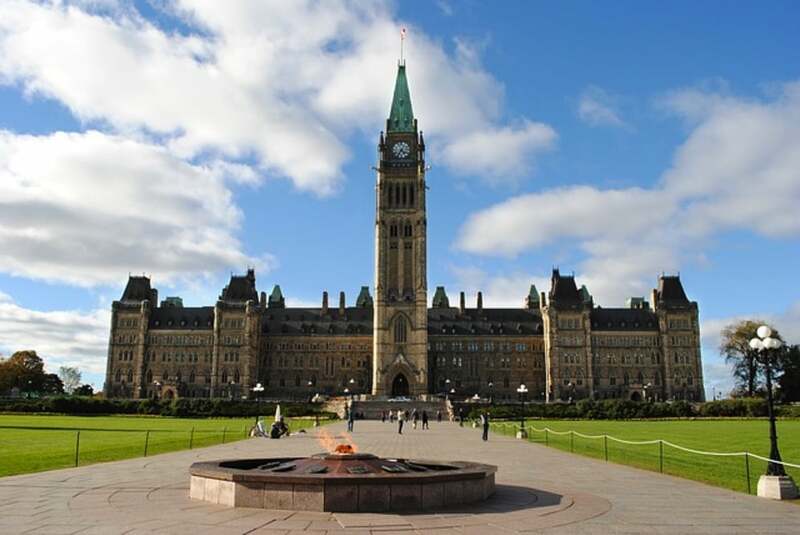 Commonly known as the Canadian Charter or the Constitution Act, 1982, it is a series of legislative enactments dating back to the birth of Canada in 1867. It provides Canadians with basic rights in relations with government at all levels and binds all provincial/territorial legislative assemblies in Canada including the federal legislature, the Parliament of Canada. Section 6 provides permanent residents and Canadian citizens with the right to live and work in any province in Canada. What Does Section 6 Say on Mobility? to pursue the gaining of a livelihood in any province. How Do Mobility Rights Apply to Immigration? In immigration matters, the implication of section 6 and mobility rights under the Charter is significant. But these rights do not actually begin until permanent residence has been established. Once a province selects an applicant, the federal Immigration, Refugees and Citizenship Canada (IRCC) will oversee admissibility issues, including health and security. Upon landing at a Port of Entry (POE) in Canada, the Canada Border Services Agency will also ensure admissibility, and this would include verifying the truthfulness of an applicant’s intentions to reside in a particular province. Paragraph 87(2)(b) of the Immigration and Refugee Protection Regulations (IRPR) clarifies that a foreign national is a member of the PN class if they intend to reside in the province that has nominated them. After receiving a permanent residence visa and appearing at a port of entry for admission to Canada, once admitted, there is nothing that can come in between an applicant’s Charter mobility rights to live and work anywhere in Canada. 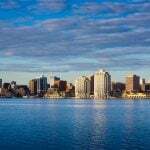 The provinces which seek to attract newcomers under their provincial immigration programs are left to create the right conditions to attract and more importantly, retain immigrants. How Are Provinces Used as A Back Door to Canada? This has been an ongoing challenge for some of the provinces that are being used by prospective applicants as a “back door entry” to Canada, who do not otherwise qualify for admission under the federal skilled worker program. Indeed, this has been a serious challenge facing Quebec which has direct authority to select 50,000 newcomers under all categories representing approximately 20% of total admissions to Canada. This is by far the most of any province. 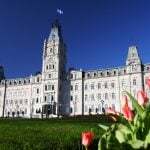 Historically, and as empirical data confirms, the province of Quebec retains only a fraction of the applicants it actually approves. 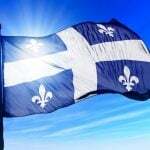 Many applicants often decide to forego their initial intention to settle in Quebec and elect to settle elsewhere. 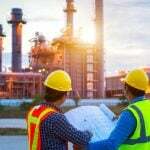 This is especially the case under the Quebec Immigrant Investor Program (QIIP) which has dominated the Canadian market of investment-based immigration. 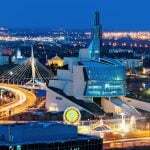 For other provinces including Manitoba, Saskatchewan, Nova Scotia and Prince Edward Island which promote their own skilled worker programs, the retention of immigrants remains an ongoing challenge for provincial policy makers. Why Candidates Must Show Intent to Settle in a Province? Applicants applying through a PN must be mindful of the requirement to maintain compliance with the program and truthfulness in the application process. The intention to settle in a province under an immigration program must be clearly present upon landing. In the case of individuals where indications at the POE are that they no longer intend to reside in the nominating province/territory, they may be reported under section A44(1) for non-compliance with paragraph 87(2)(b) of the IRPR. At worst, where it becomes evident that an individual never intended to reside in the nominating province or territory, this could give rise to an allegation of misrepresentation, pursuant to paragraph 40(1)(a) of the IRPA. Why New Canadians Face a Careful Balancing Act? Canada’s 730-day residence rules are among the world’s most flexible. Applicant’s can theoretically leave Canada soon after becoming permanent residents for a period of up to 3 years while retaining their Canadian permanent residence during an initially long period of absence. A Canadian permanent resident is thus afforded the protection under section 6 of the Charter, to change their minds about where they want to live and work in Canada. There are no obstacles or formalities for Canadians to change their province of residence once permanent residence has been firmly established. Government immigration officials at the federal and provincial levels are well aware of this dilemma. Provincial immigration programs are increasingly becoming attractive entry points for newcomers to Canada. The provinces also face increasing challenges to correctly choose and retain immigrants. Applicants considering an immigration project to Canada under provincial programs must do so while carefully balancing their legal rights afforded by section 6 of the Charter and the legal obligations imposed under the Immigration Act.